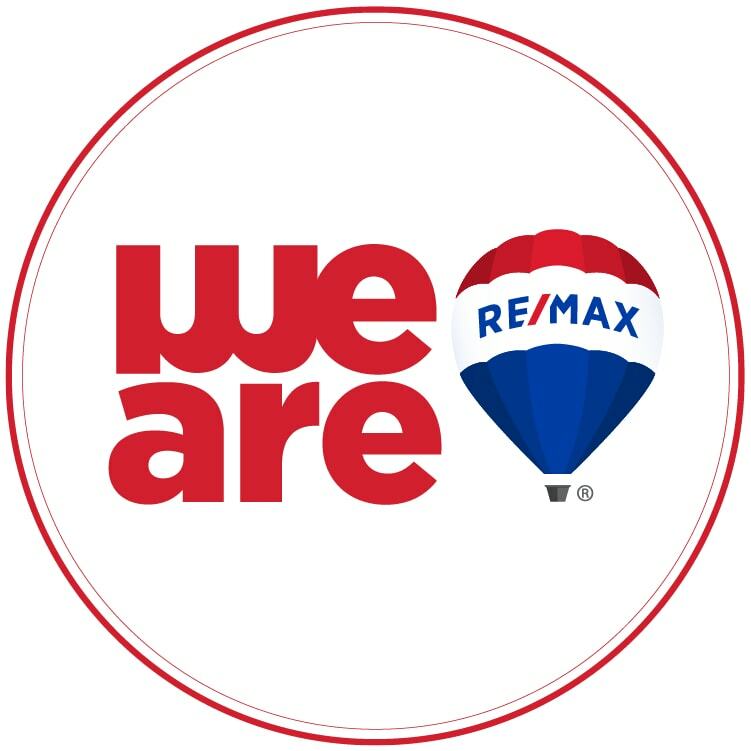 At RE/MAX Legacy Group, our agents know how important buying a home, selling a home, or investing in real estate is. That's why every agent takes great care in helping their buyer and seller clients realize their real estate dreams. Let our family take care of your family! Ready to buy, sell, or invest in real estate in Mobile AL? We have a great team of real estate agents with the knowledge and expertise to help you with the process. They specialize in selling homes for top dollar, helping you buy a home for the best price and terms, and helping you invest your money with the best ROI. Whether you are in the residential or commercial market, we're sure you will find the perfect fit with one of the REALTORS in our boutique office with the #1 brand in real estate to back it up. "If people like you, they'll listen to you, but if they trust you, they'll do business with you - Zig Ziglar"